The Low Energy Company (LEC) 2 training course, leads on from LEC 1 training, and allows employees to control their direct energy consumption through the equipment and processes that they are directly responsible for. The Low Energy Company (LEC) training will help organisations to strengthen their commitment to strategically decrease energy consumption and ultimately energy cost. Training employees will contribute to increasing their productivity and have a positive impact on organisation’s profitability. By completing the course employees will gain a useful and transferable skills that can be applied in workplace as well as in domestic environment. For prices and information about LEC 2 courses, contact course providers. For more information about the Gaia Active LEC 2 course, contact Chris Allen on 01572 729512 or email to chris.allen@gaiaactive.com. For more information about the npower LEC 2 course, contact Dave Horton on 01905 340570 or 07989 492941, or email to Dave.Horton@rwenpower.com. For more information about the e-Careers LEC 2 course, contact Paul Joyce on 0203 198 7555 or email to Business@e-careers.com. 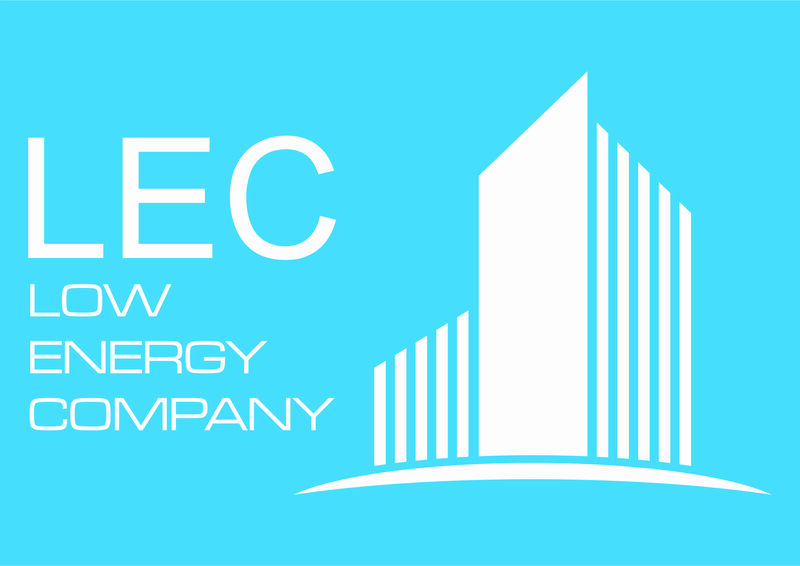 For more information about becoming a Low Energy Company, and prices and information about LEC energy management advanced training courses, please contact Jana Skodlova at jana.skodlova@theema.org.uk. Alternatively, you can contact Jana at the EMA on 0203 176 2834.